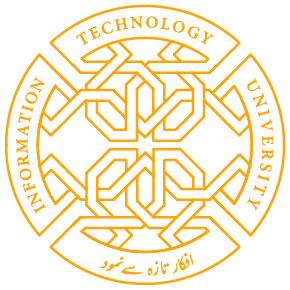 Titled “Bibliometric Assessment of Scientific Productivity and International Collaboration of the Islamic World in Science and Technology (S&T) Areas,” manuscript by an MPhil student at ITU is now accepted for publication in Scientometrics.” The manuscript is from the work of Raheem Sarwar, who has secured scholarship for his PhD program in City University of Hong Kong. Scientometrics is an International Journal for all Quantitative Aspects of the Science of Science, Communication in Science and Science Policy. Share the post "ITU MPhil student manuscript accepted for publication in Scientometrics"